We Capuchins have been in Priorswood since the parish was established in 1974. In 1999 the parish celebrated its Silver Jubilee. After Sat 6.00pm Vigil Mass or on request at Parish house. 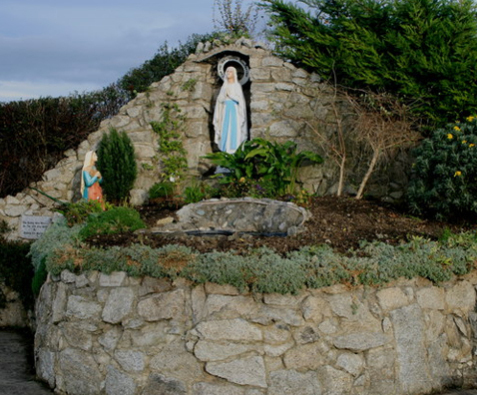 St Francis of Assisi Parish, Clonseaugh Drive, Priorswood, Dublin 17.